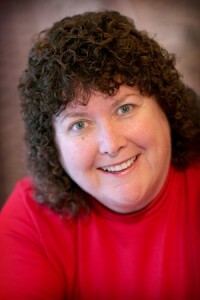 I’m Connie Ragen Green and I have been working exclusively online for eleven full years now. When I first encountered the world of online marketing back in the spring of 2006, I was enthralled with the idea of “making money while I slept”. I soon discovered that this was hard work and set about to learn as much as I could during my every waking hour. And one part of being an online entrepreneur was glaringly obvious to me immediately…I needed “multiple streams” of of online income! I’m someone who has built my reputation on doing what I teach. If you are ready to build an online business that encompasses multiple streams of income please claim your training by entering your first name and primary email address in the form on the upper right-hand side of this page. I look forward to connecting with you!